Experience the Christmas story at Granite United Church this year! 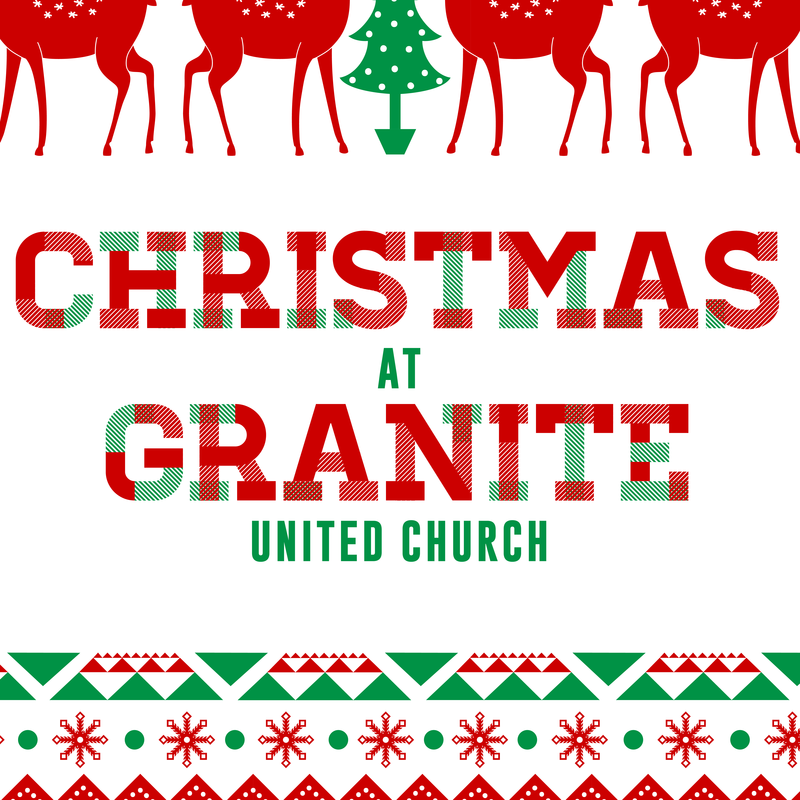 Christmas at Granite United Church will be filled with holiday treats, carols, and a free Christmas photo for your friends and family. Everything will be AWESOME for your kids in our “Kids Lego Christmas Party.” They’ll even receive a free gift!